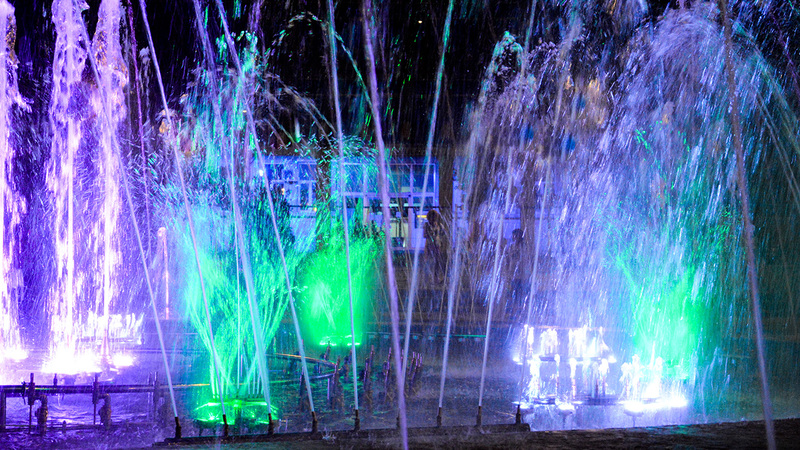 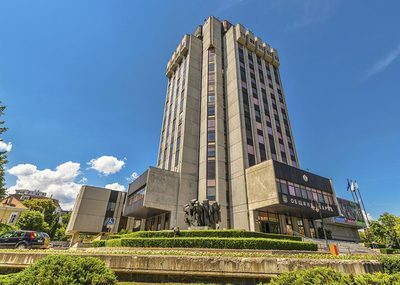 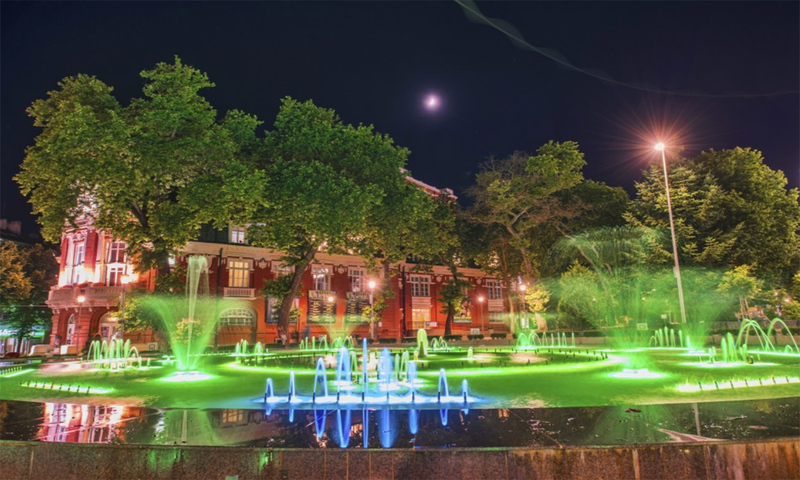 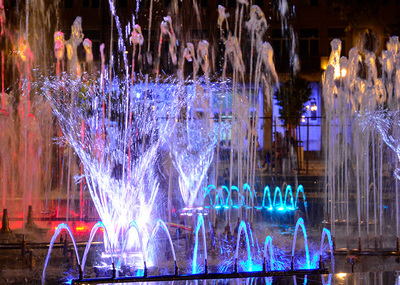 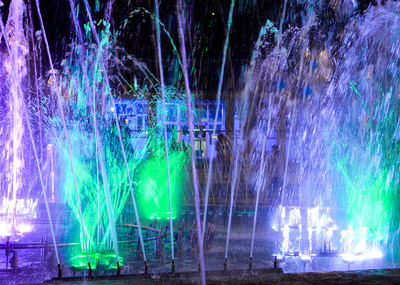 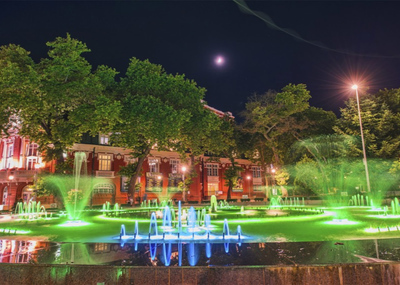 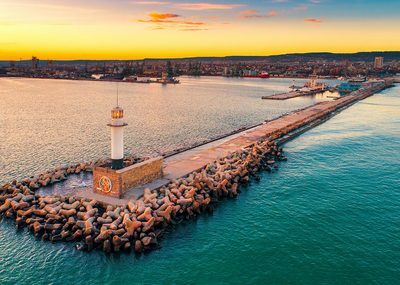 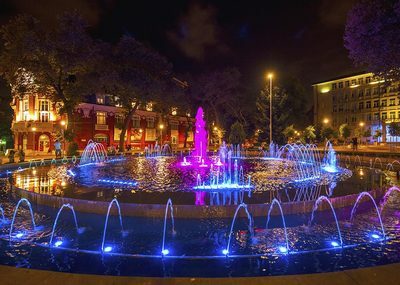 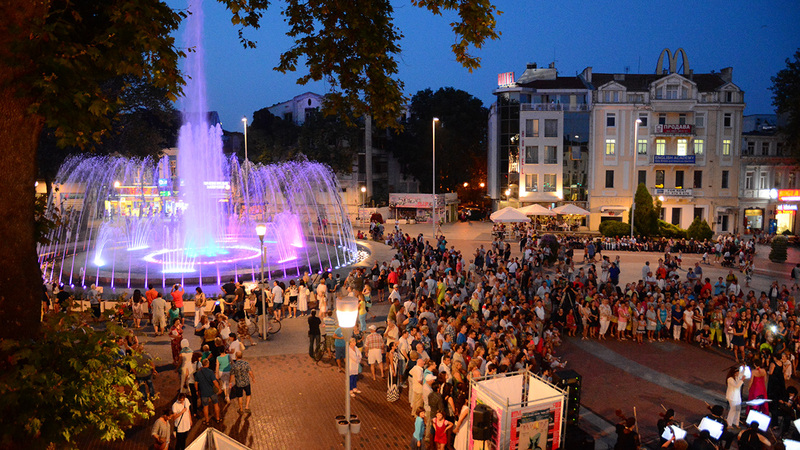 The latest attraction of the sea capital of Bulgaria are The “Singing” Fountains located on Independence (Nezavisimost) square. 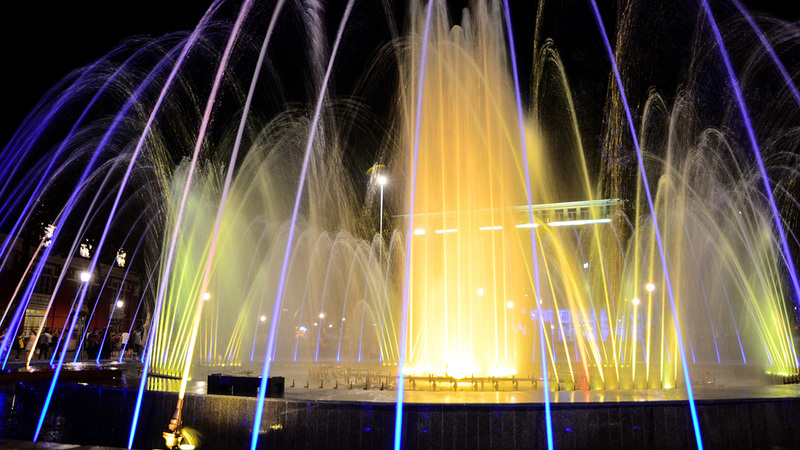 Their impressive water-jet reaches a height of 41m which makes it the tallest fountain in Bulgaria. 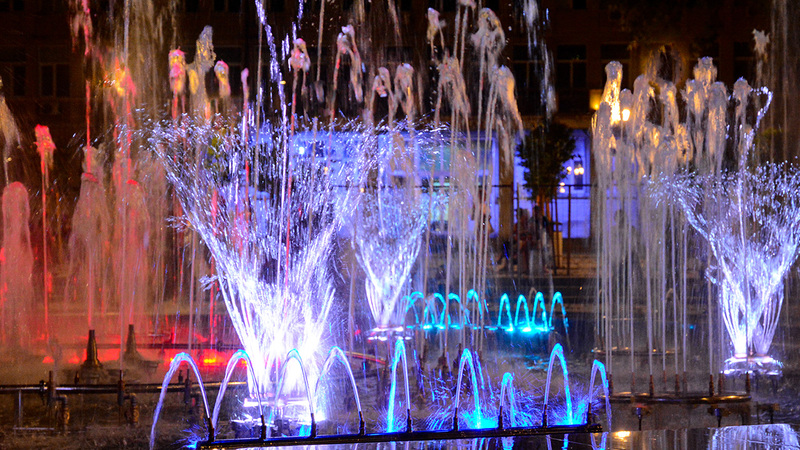 Go see it after 8:30 p.m when the lights are turned on! 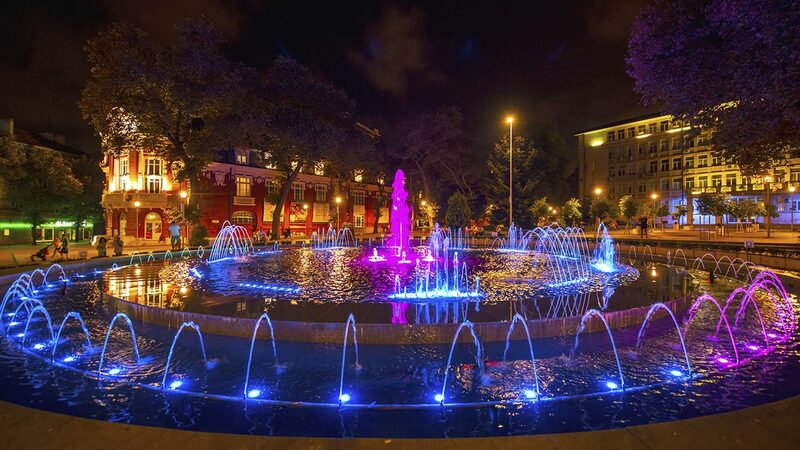 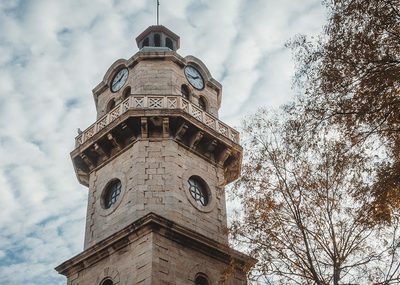 Nezavisimost square is the main square of Varna and the historical heart of the city since the Liberation in 1878. 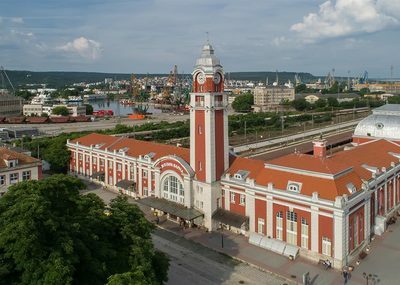 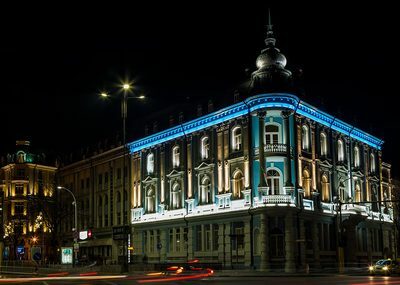 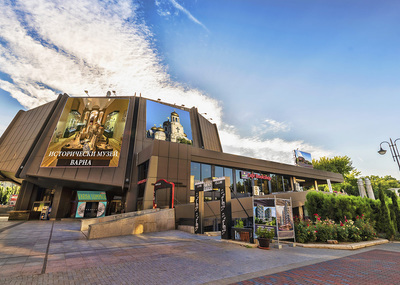 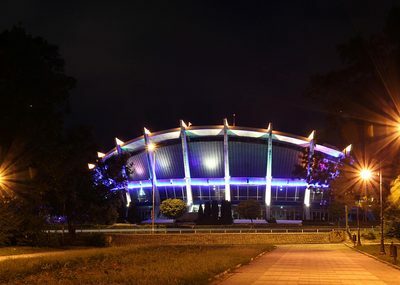 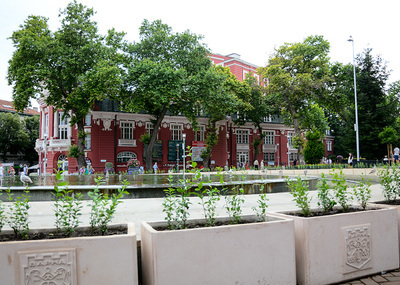 Nowadays it is where the building of the Drama Theatre is located and it is the beginning of the central pedestrian area. 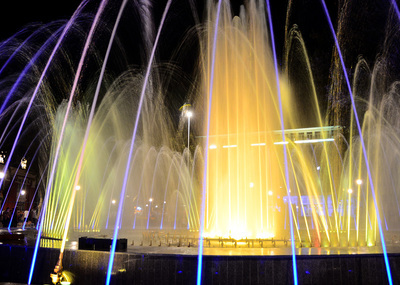 The “Singing” Fountains is a preferred place to visit for the citizens of the city and visitors alike. 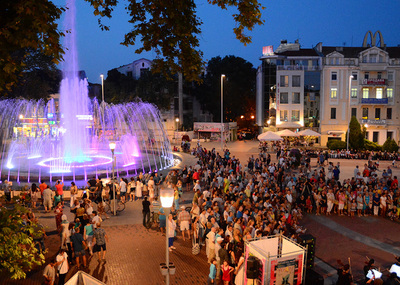 In the summer months, the pedestrian area is full of people just walking around, shopping, sightseeing, relaxing and socializing at one of the many bars and restaurants. 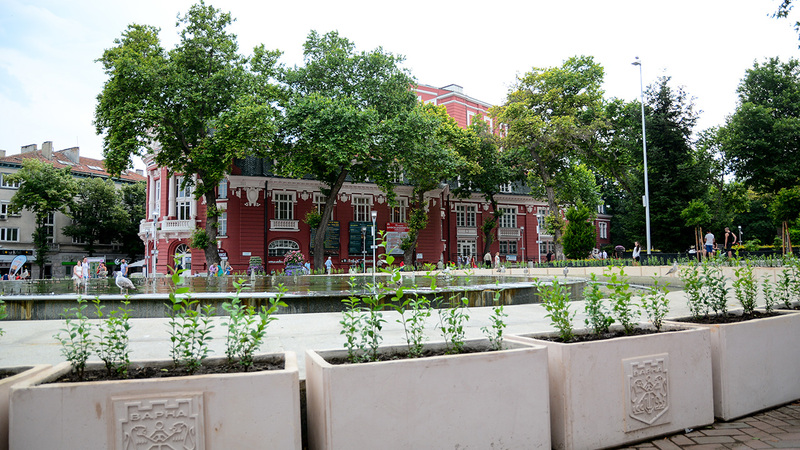 The beautiful Cathedral of Varna is also located within the square.